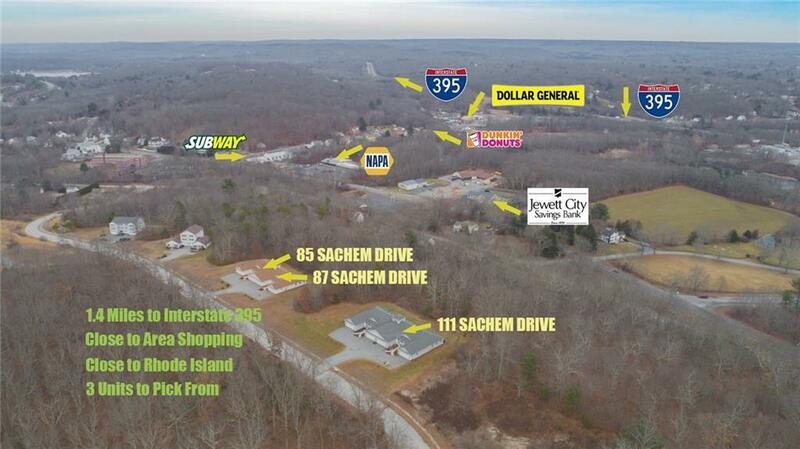 Incredible Opportunity To Own in Peaceful & Serene Sachem Woods. 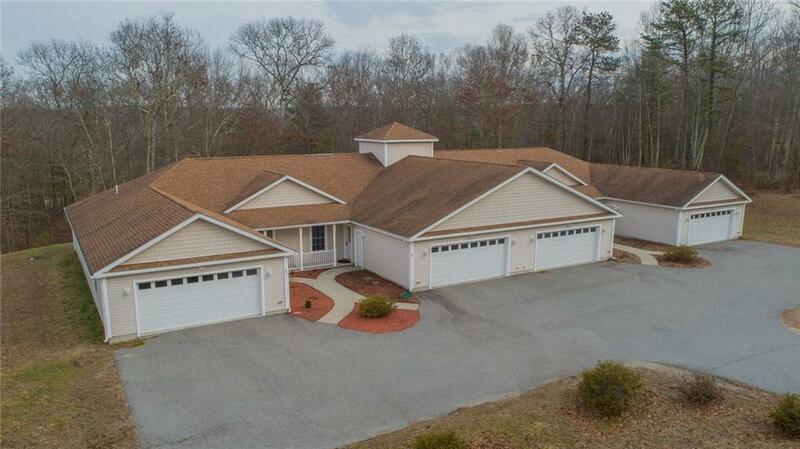 One Level Living, Spacious Open Concept Newly Remodeled Beautiful Ranch With Upgraded Luxury Finishes Brand New State of the Art Stainless Appliances, Hardwood Floors, Granite Countertops. 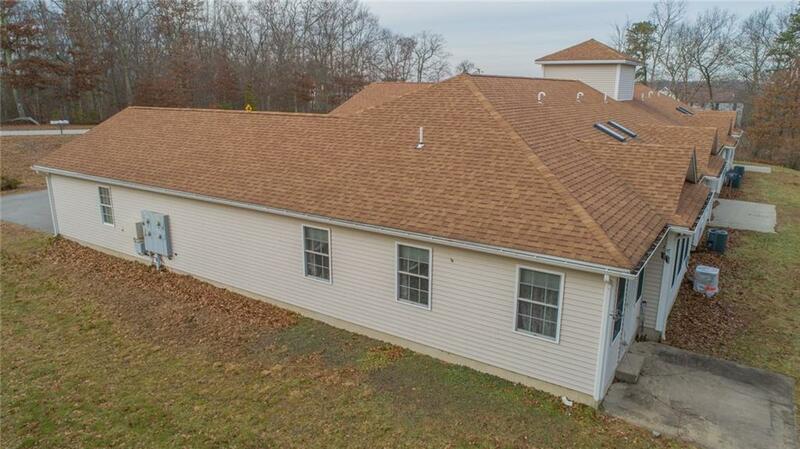 Two Beds, Two Full Baths, Master Suite With Private Bath & Walk In Closet. Attached Two Car Garage, Private Patio, Central Air, City Water, Gas & Sewer. Laundry Hook-Ups Within. Incredibly Low Condo Fees. 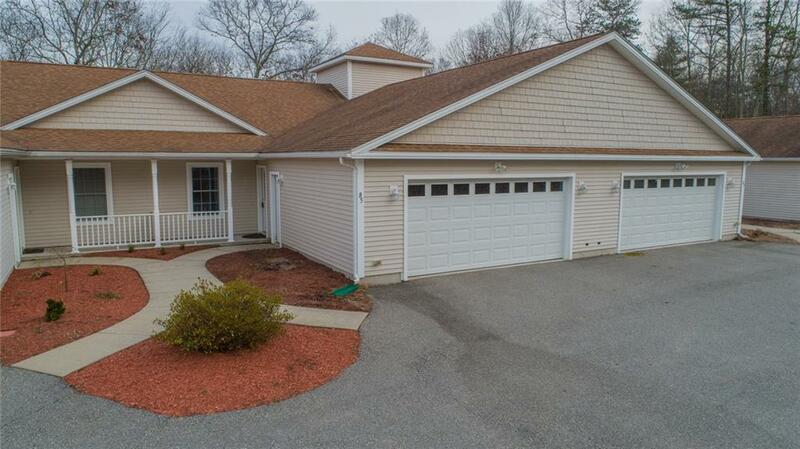 Minutes From 395, Easy Commuting, Close To Rhode Island & Local Shopping! Move In Ready. Come Unpack & Enjoy Easy Living Lifestyle With No Maintenance! Completely Updated & Feels Like Brand New Build! Come See For Yourself. You Will Love It And Want To Move In. Listing provided courtesy of Taber Realty, Inc..